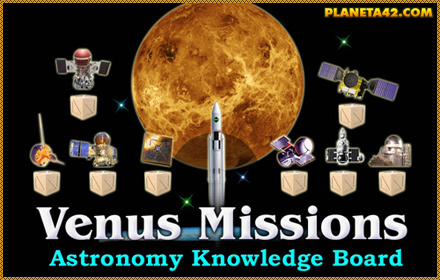 Education Game News - Venus Missions Game. P42 Release date EU 02.02.2017 year. to find out which nations sent space crafts to Venus since 1960.